Welcome to the City of Buford's Web Site. We hope this site will provide you with helpful and interesting information about our City. Payment Options: Pay Utility Bills online with the CUSTOMER DASHBOARD, which allows you to schedule recurring payments by credit card, debit card, and by check. We also offer Pay-by-Phone at 1-866-955-0568. If you would like to setup a monthly bank draft, visit the Utility Billing home page for our Automated Bill Pay Service. Holiday- City Hall will be closed Friday, 4/19/2019. The Sanitation Department will run a normal Friday pickup schedule. Thank you for Joining us in shaping how we will continue to grow and improve our quality of life. Click here to review the city's adopted plan. You have helped us shape Buford and its growth for the next 20 years. The Buford Community Center offers smaller meeting rooms and a large ballroom. Our first-class staff is ready to host your business or social event. 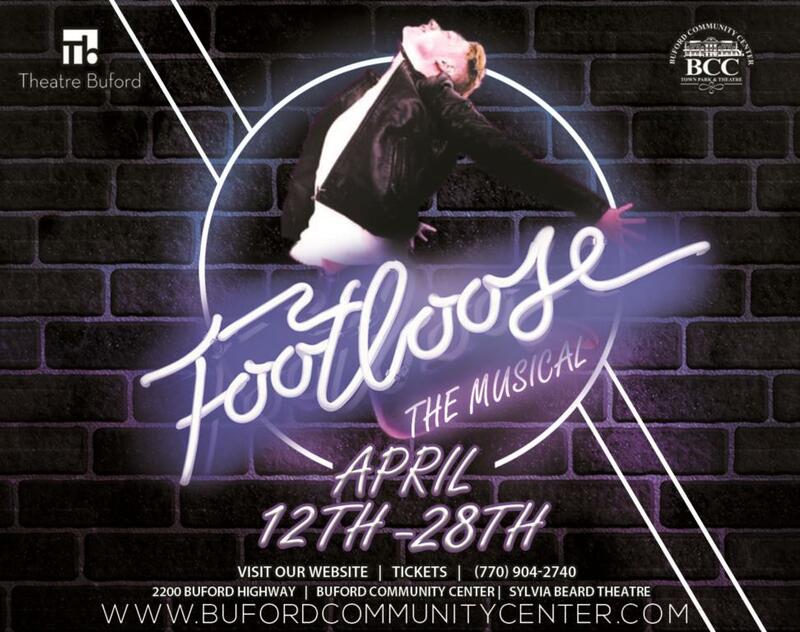 Please see the Buford Community Center website for information and event planning. Gwinnett Public Library operating hours.